Google will fix issue with its FileSystem API that allowed websites to identify users who accessed their websites in incognito mode. The issue with Google’s FileSystem API used in Chrome came to light around a month back. Now, the search giant has confirmed that it is working to fix the issue, which will ensure that websites are not able to identify users when they visit their sites using incognito mode. Google plans to fix the issue with the release of version 75 of Chrome browser. With Google Chrome version 75, when users access a website in incognito mode, those websites will not be to detect you. The fix is already available for testing in Google Chrome Canary and you can try it right now. In order to enable the feature on Chrome Canary, head to “chrome://flags” and search for “Filesystem API in Incognito” flag. Enable it and relaunch the browser. There is a test site being created, according to Techdows, which when visited through incognito mode after enabling the flag, you will see a pop-up message saying “it does not seem like you are in incognito mode”. 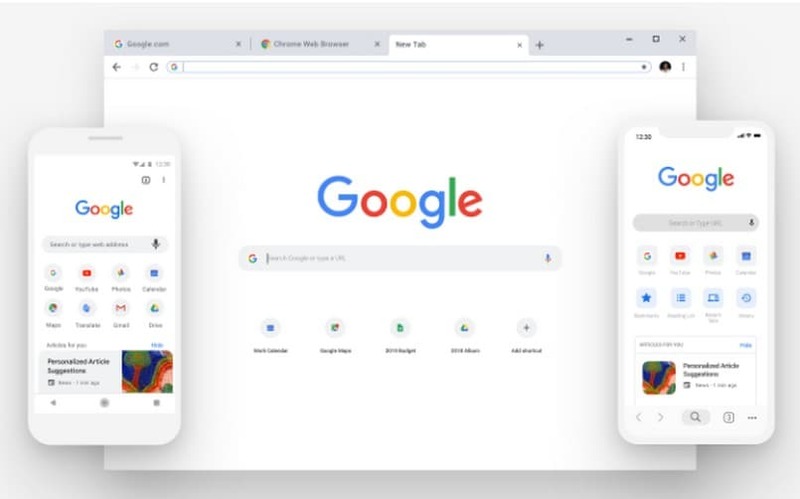 The feature is being introduced on Chrome by Google first and since Microsoft is building Edge on top of Chromium Engine, it is likely that Microsoft will also enable the feature. Microsoft is already testing Edge via three different channels: beta channel updated every six weeks, developer channel updated weekly and canary channel updated daily. It is currently available for Windows 10 and will soon be available for Windows 8.1, Windows 8, Windows 7 and macOS as well. With Edge essentially becoming as good as Chrome thanks to shared engine, Google Chrome could lose a lot of users to Microsoft’s web browser. The possible deeper integration with Windows operating system could help Microsoft Edge become more popular in the desktop browser space.